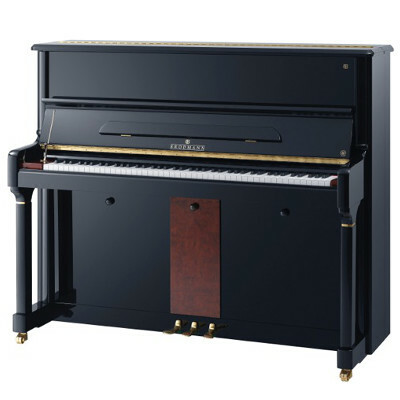 Joseph Brodmann was renowned in 18th-century Vienna for his handcrafted pianos. 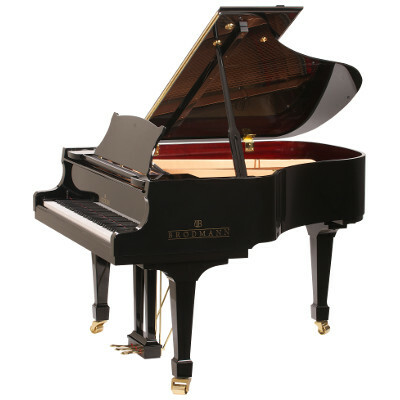 Beethoven and other luminaries delighted Viennese audiences with the rich sound of Brodmann pianos. Upon Brodmann’s retiring, he left his designs with his apprentice, Ignaz Bösendorfer, who went on to worldwide fame. 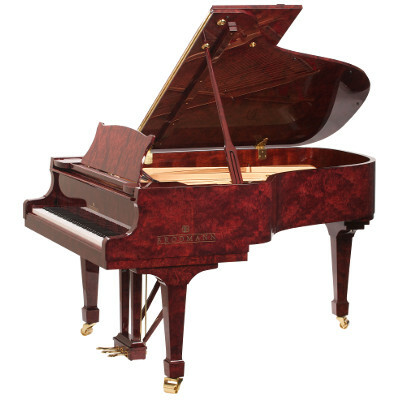 Today, Joseph Brodmann's heritage lives on in our exceptional pianos.